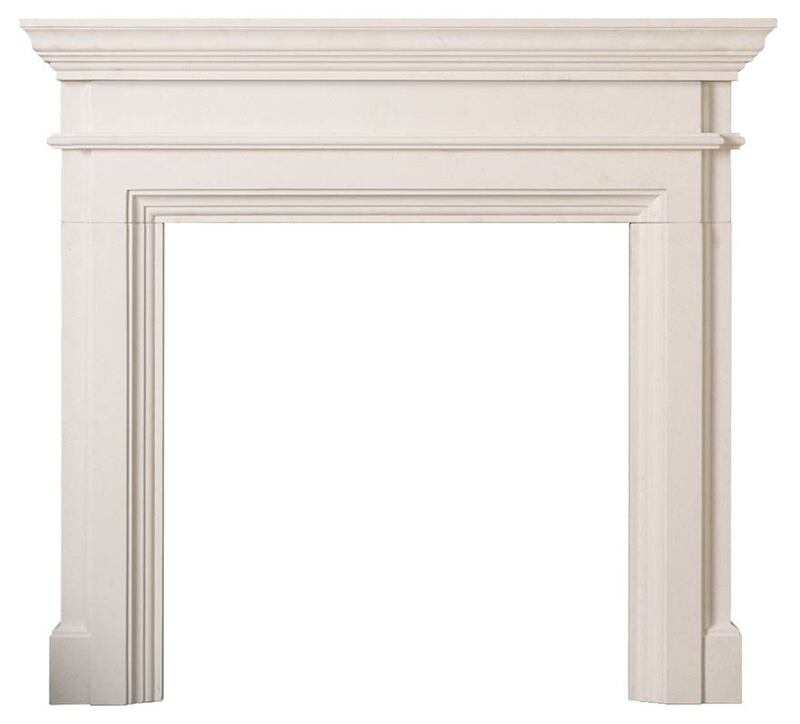 The Penman Collection is built on over 65 years of experience in the fireplace industry creating high quality stylish and functional products. Beautiful natural stone, thousands of years in creation, sourced from our quarries across the globe. Our focus is not simply on what we make but how we make it. 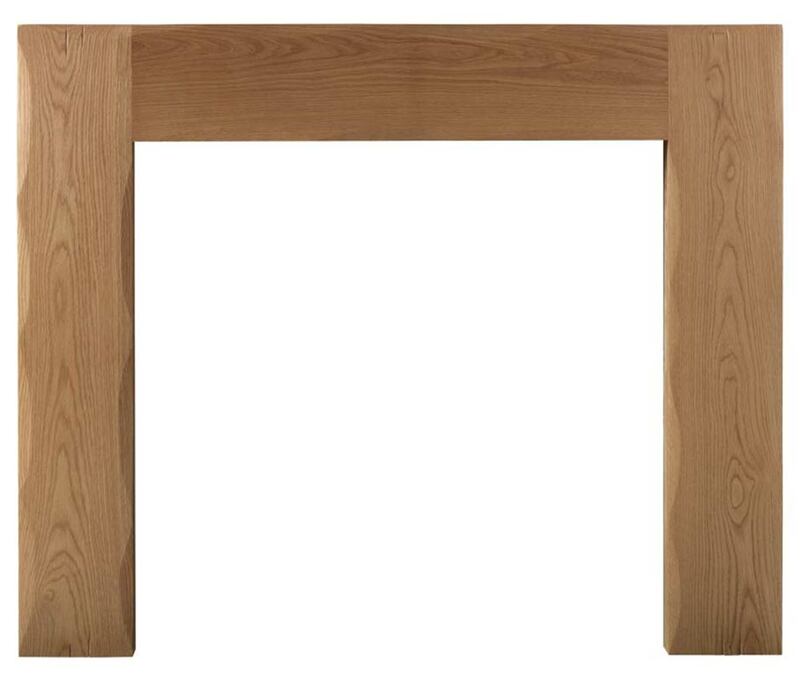 We pride ourselves on our quality craftsmanship, and a team of expertly skilled staff, we only deliver the highest levels of customer service. 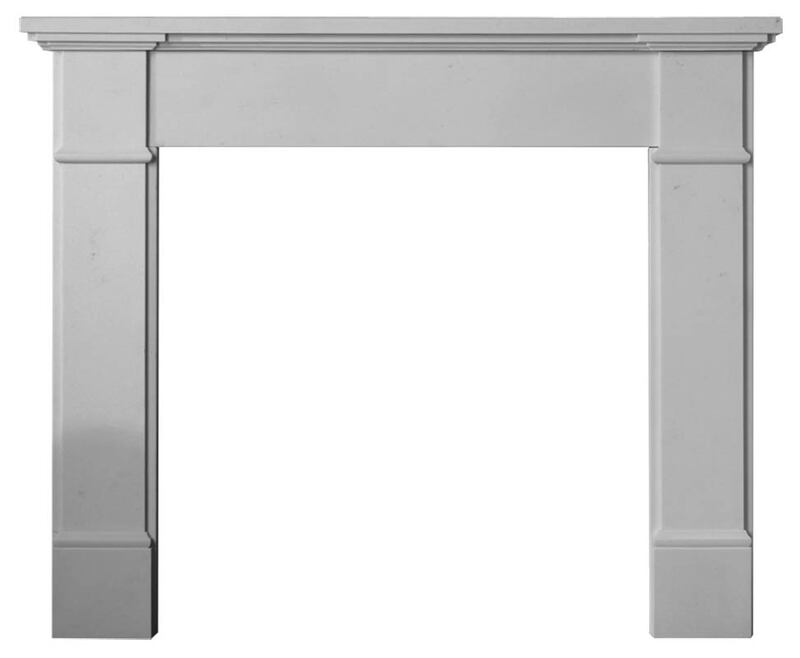 Our aim is to provide a product of true beauty that will perform perfectly and last for many years. 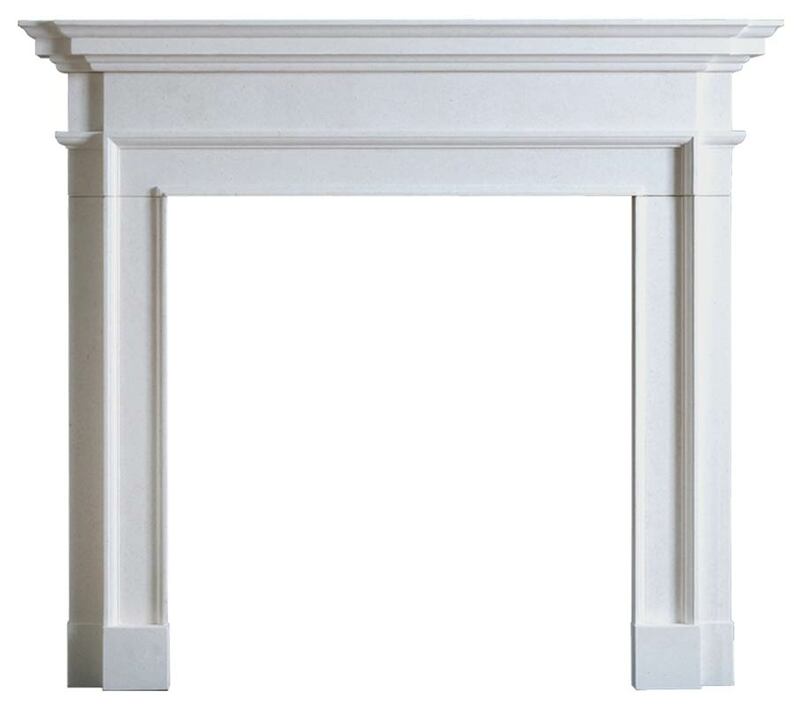 The collection brings together a variety of beautiful mantels available in a variety of premium materials, lovingly hand crafted using traditional methods ensuring years of enjoyment from your fireplace. 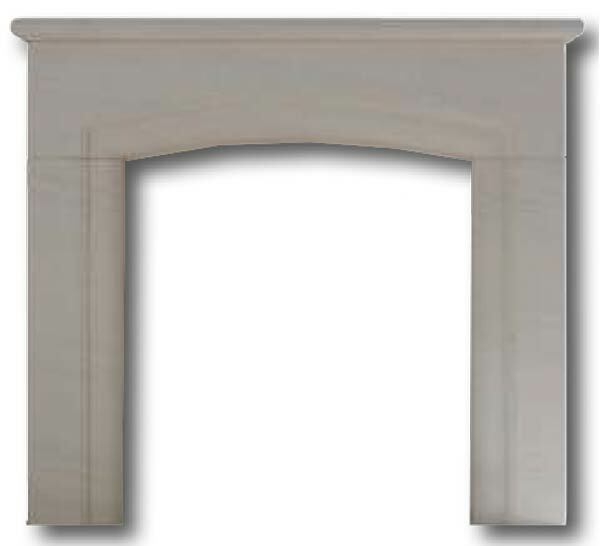 Each of these beautiful stone finishes has their own features that help to create a truly unique fireplace. 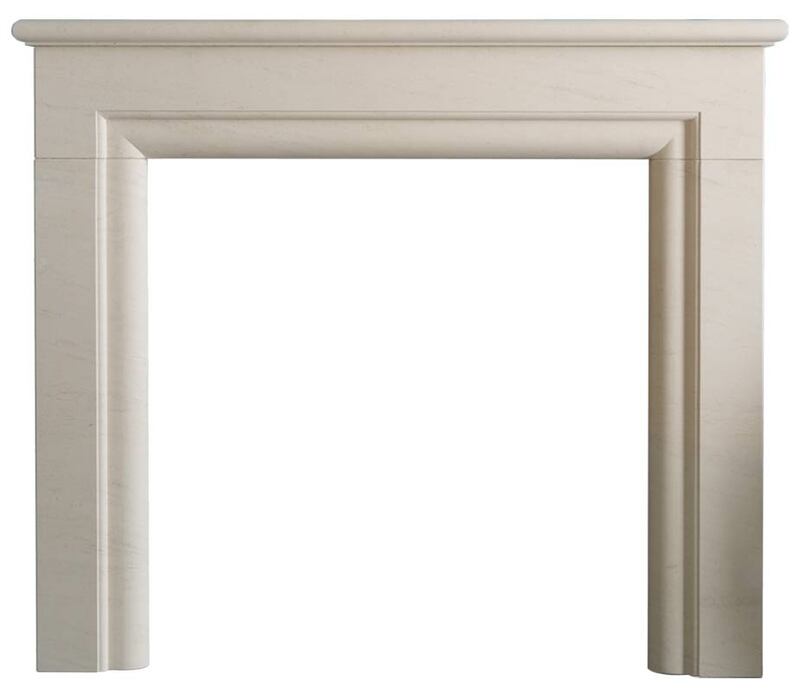 Luxurious and naturally detailed, Clara Rose natural marble will create a vision of timeless elegance in any home. 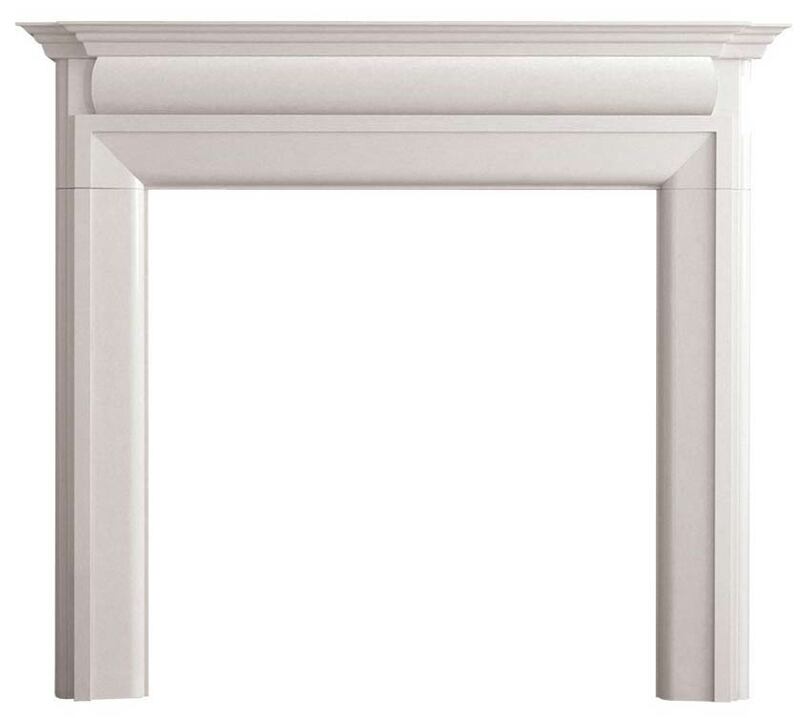 Clara Pura natural white marble offers a brilliant, clear and classic aesthetic, featuring exquisite detail that is rarely seen in fireplaces of this material. 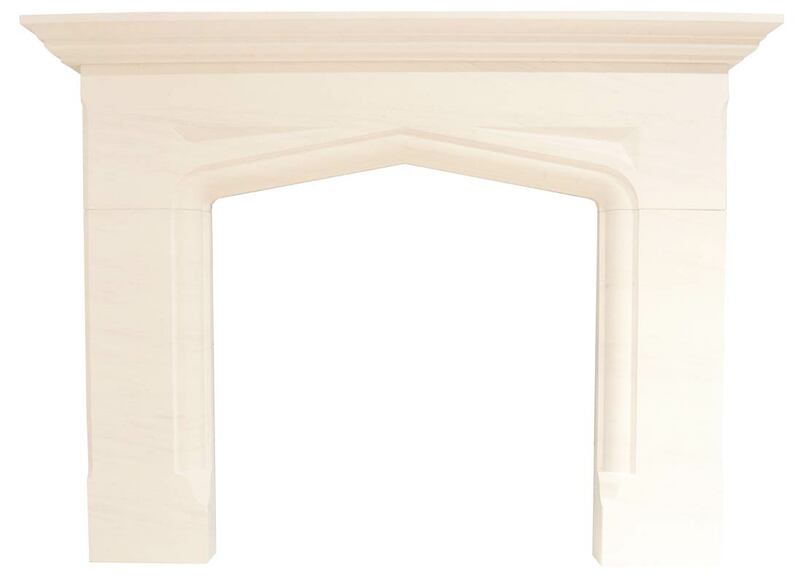 This is a testament to the skills of the craftsmen who are making these products with great care and attention. 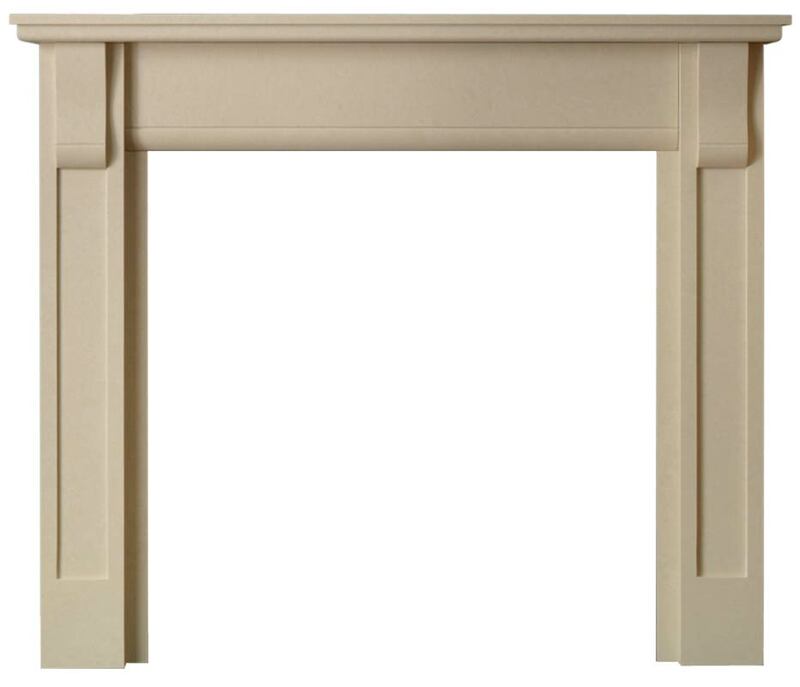 New to the Penman Collection is Moray Stone, a natural sandstone offering a sense of warmth and comfort. Sandstone is formed over thousands of years from sand grains deposited in the sea, by rivers, or in deserts, and later cemented together by minerals precipitated from groundwater. 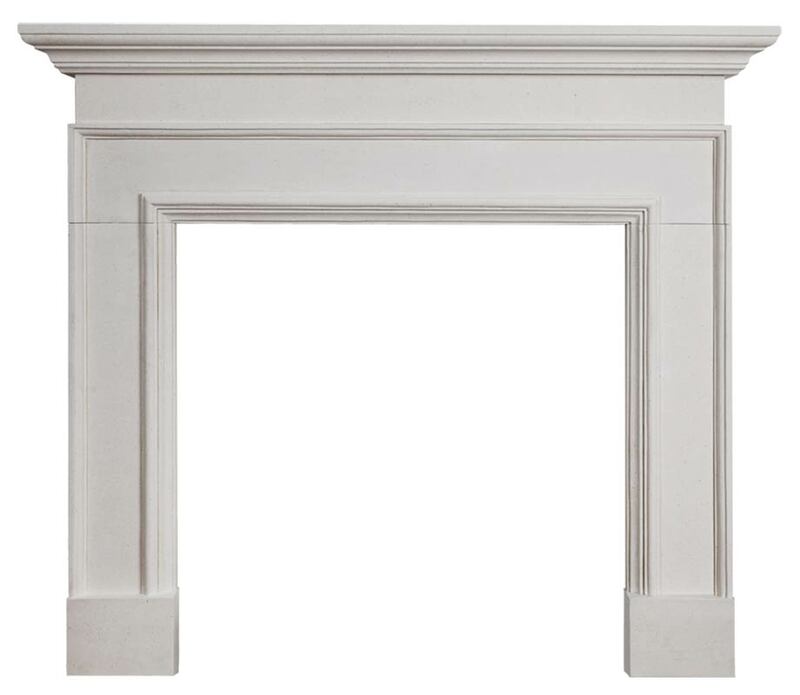 Due to natural variations in the stone, every mantel is unique! 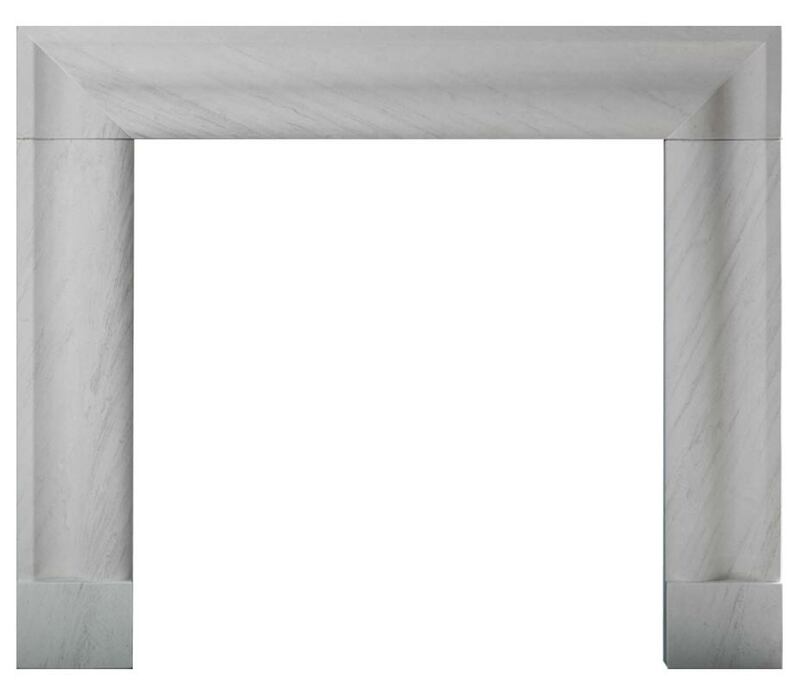 This natural, sedimentary limestone formed over 50 million years ago is cut straight from the earth. Portuguese Limestone features characteristic darker veins on a light background, intermingled with fossils of plants and animal life, all adding to the beauty and individuality of this great material. 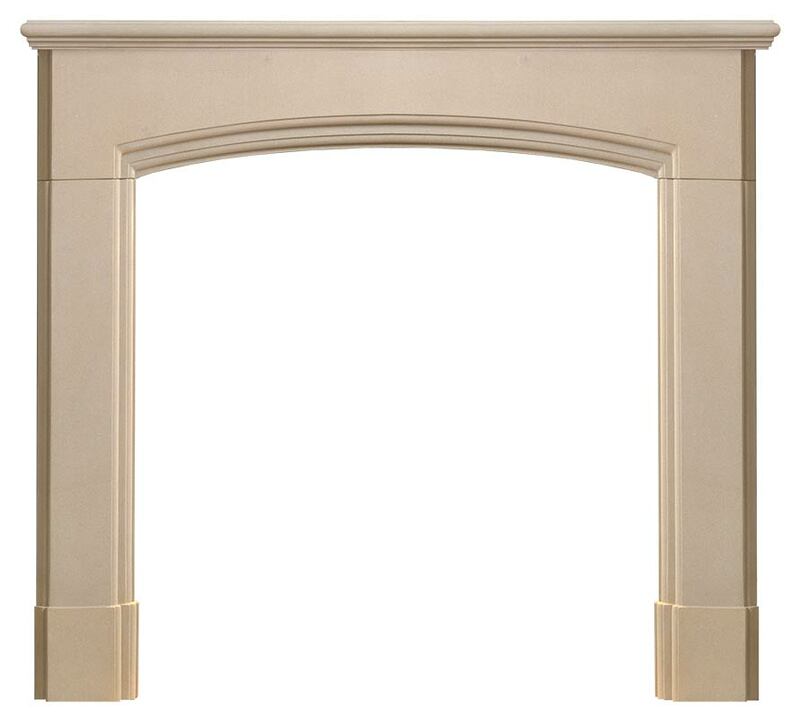 In contrast, the Agean Limestone is a much whiter limestone with a soft, speckled grain, which will work well in a variety of settings. 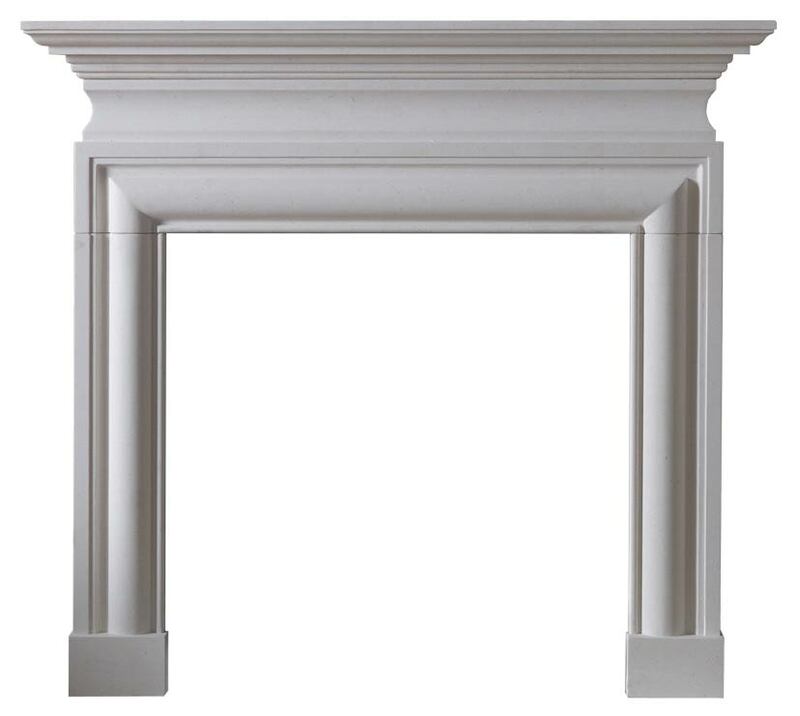 The Penman Collection presents a stunning range of solid wood mantels available in several styles and finishes that will complement most interiors. 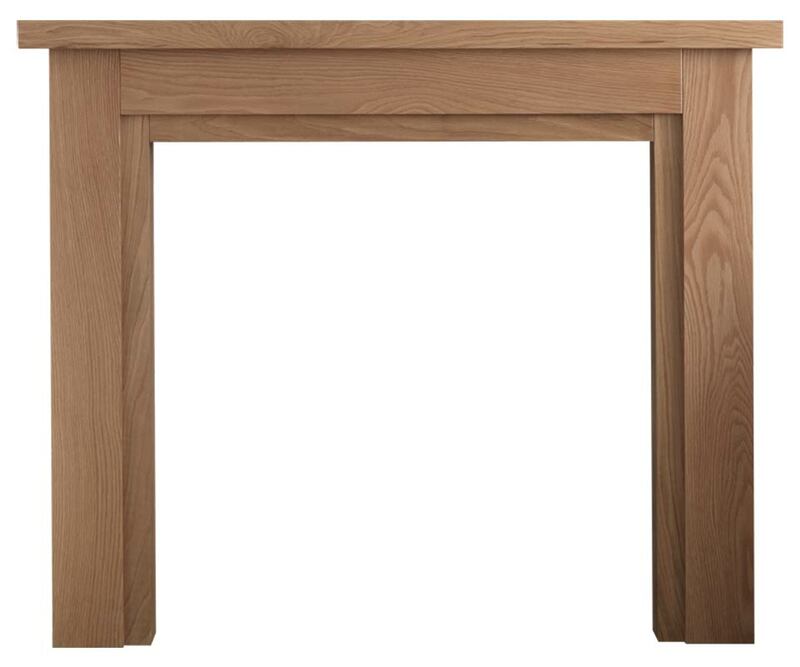 These mantels are lovingly hand crated from natural oak, designed with definitive lines that fully exploit the distinctive grain pattern to ensure a unique fireplace every time. 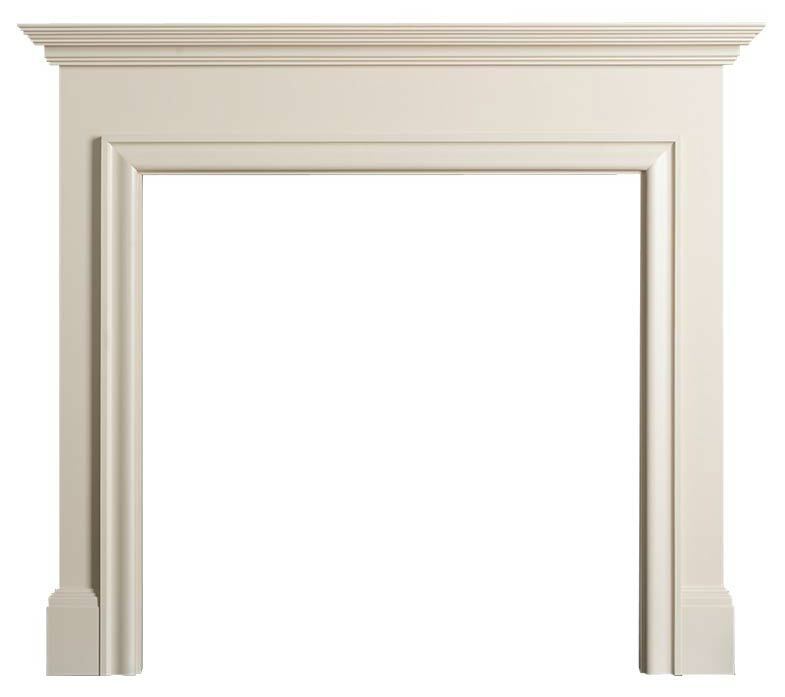 In addition to wooden fireplaces, the Penman Collection offers a range of handmade painted fireplaces in contemporary classic colours; Manor Grey and Parchment White. 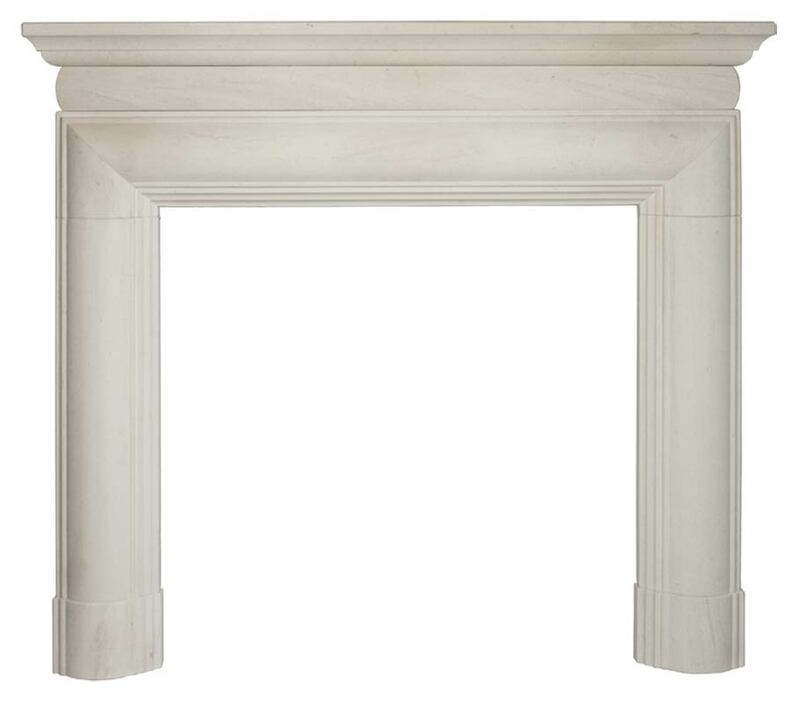 We offer a made to measure service on our Portuguese Limestone range, to help you create the fireplace of your dreams. Please contact your nearest Penman Collection retailer for more information.